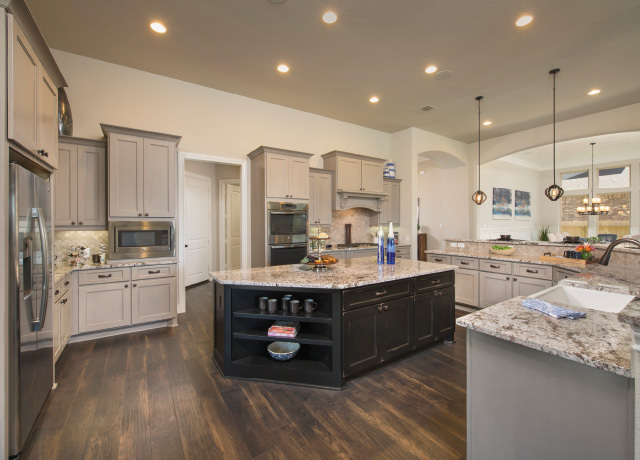 Ravenna Homes stands by our homeowners long after the decision to purchase with us is made. We believe that the service and support we provide our family of owners starts on day one when they first visit us and extends years after as their new house becomes their home. Feel confident and secure in your new home. All of our homes are backed with a 2-year warranty* on workmanship and materials, twice the industry standard. We go above and beyond other builders to ensure your home is protected. Each of our homes also comes with a 10-year limited structural warranty* insured by an independent third party. 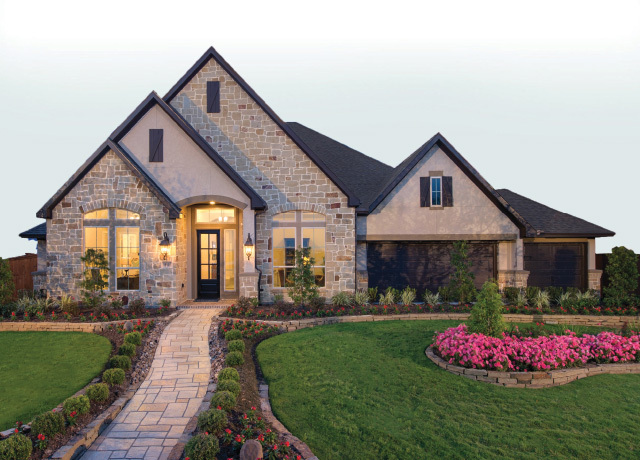 All of our homes are inspected from start to finish by independent third-party engineers. A certified RESNET Home Energy Rater also assesses the energy efficiency and performance of each of our homes, assigning it a relative performance score (the HERS Index Score). 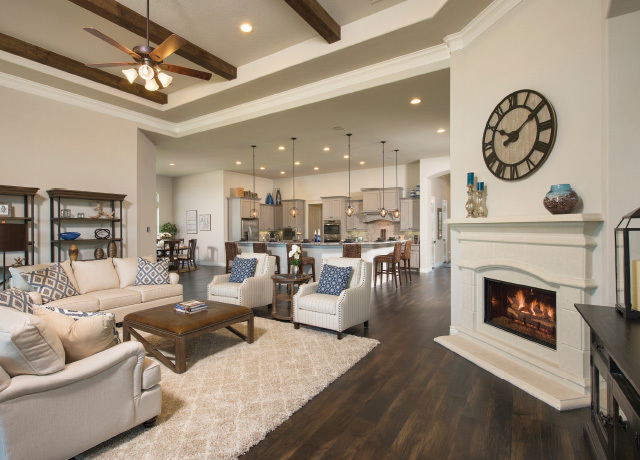 Our homes are designed with certain features, construction techniques, and selection of materials to help reduce energy usage, resulting in lower energy costs. Warranty requests can easily be submitted online to our Warranty Department. 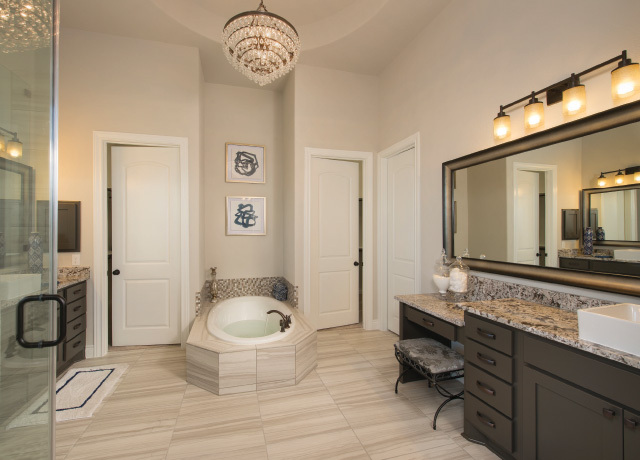 A Ravenna Homes’ Construction Manager will directly contact you to set up a convenient day and time to personally visit you at your home to assist you. It is our goal to be courteous, prompt, and efficient in an effort to provide total satisfaction on every interaction and to build lasting and positive memories with our buyers. 3 Bed | 3½ Bath | 2,688 Sq. Ft.
4 Bed | 4½ Bath | 3,326 Sq. Ft.